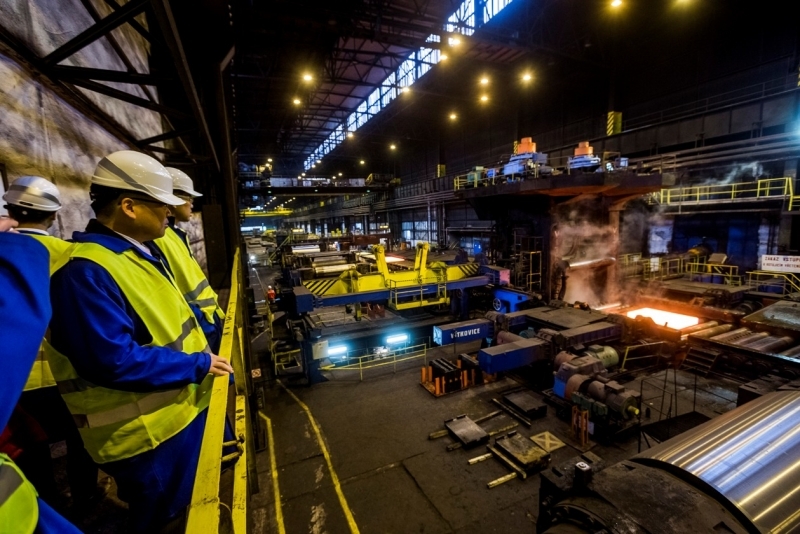 The supply volume of slabs from South America will reach a substantial portion of the total annual volume of the charge consumption required for the production of heavy plates at the 3.5 Kvarto rolling mill. "Depending on the quality and reliability of the supply, in the long run the deliveries can constitute up to half of the annual consumption supply of slabs in the Company. 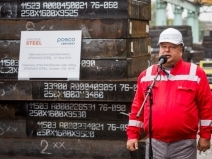 Meanwhile, by the end of this year, we expect an import of - on average - 20,000 tons of slabs per month," says Dmitry Ščuka, Chairman of the Board of Directors. 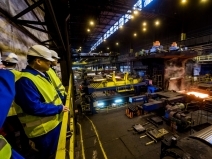 VÍTKOVICE STEEL, a.s. changed over to a complete supply of charge from external suppliers after the shutdown of its steelworks in September 2016. 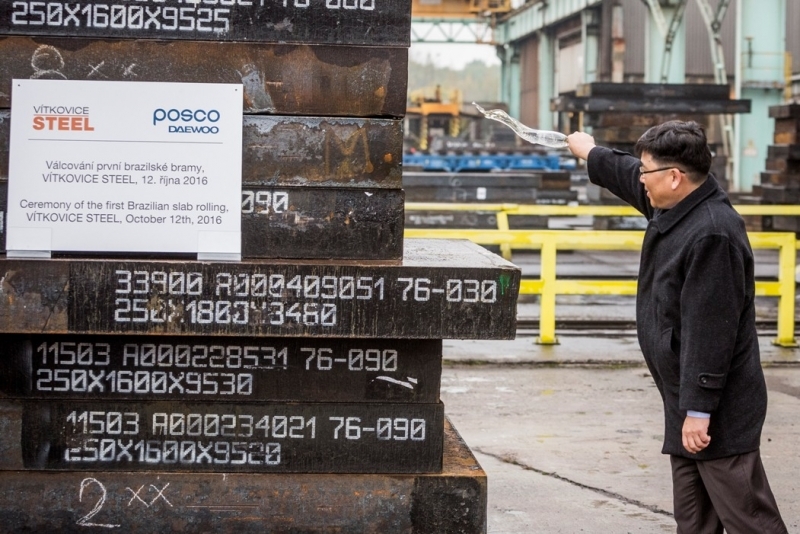 Many experts in the field of metallurgy considered this step courageous and even predicted fatal consequences for the Company. 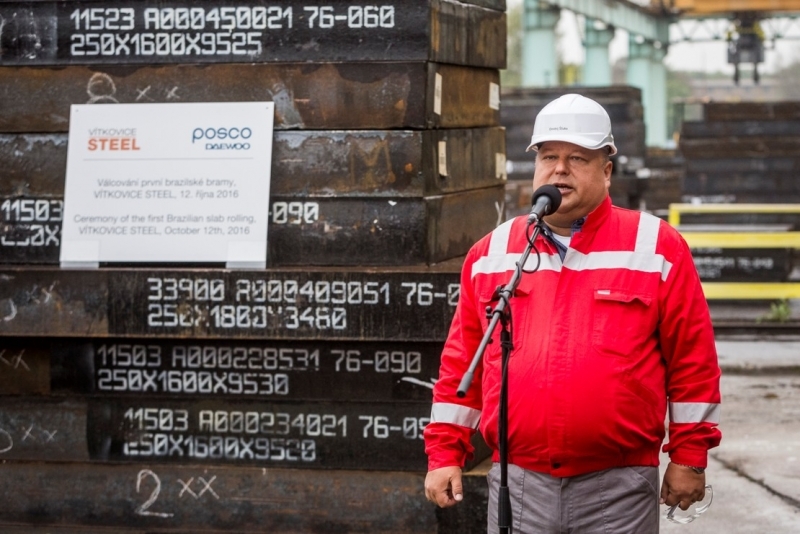 "We have passed a year in which we systematically worked to acquire a flow of slabs from suppliers for our production. Although this process is still active and will never be completely finished, we can proudly state that we have achieved the results that we set as our initial target," concludes Dmitry Ščuka. 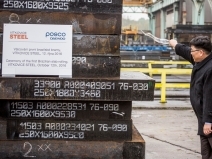 In the current unstable situation in the European market with steel products, which is also threatened by the ambiguous attitude of the European Commission toward granting China a market status, this supplier-customer relationship between the Czech Republic and Brazil is proof of the ability of the Company management to maintain efficient production in every situation.